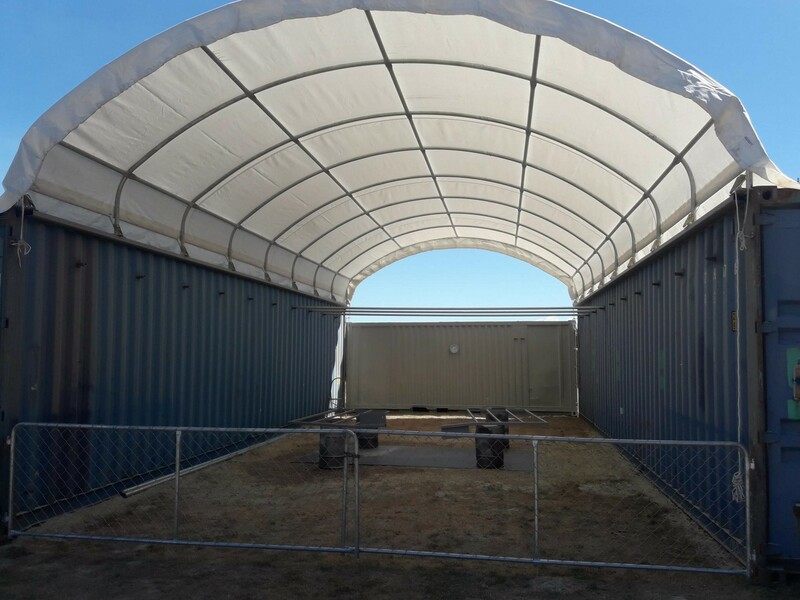 Our install team can supply industrial premises or farms with these dome structures. Lyndon Engineering will organise your civil works, and then install the structure along with any additions you may require. The site pictured has an internal floor area of 6000 width x 12000 length with a central roof height of 4300mm. 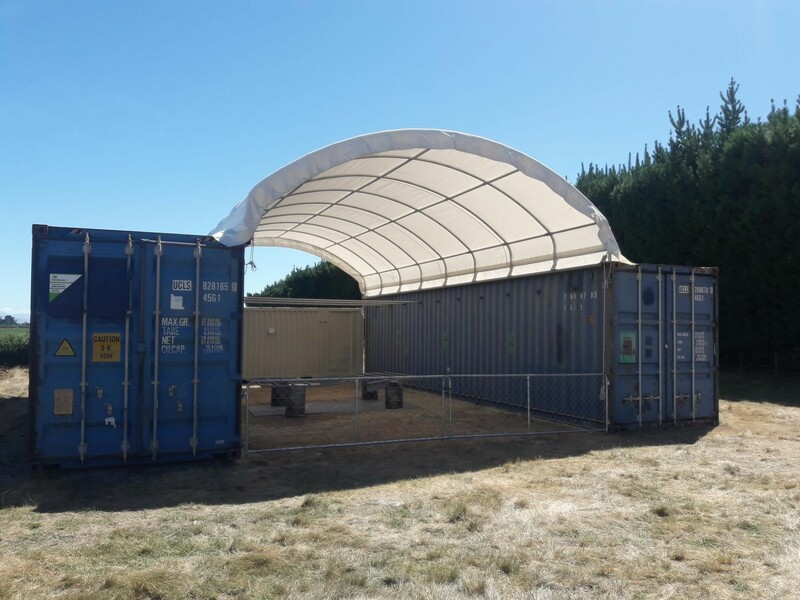 As this is a portable structure with no permanent footings it does not require a consent, however you should always confirm this with your local district authority. Installed pricing starts from $22,000.